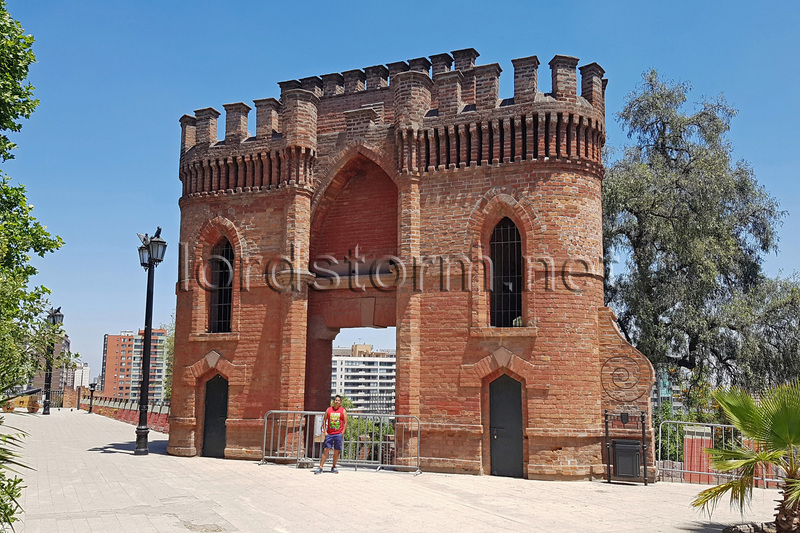 On the western extremity of Caupolicán Terrace stands a brick defensive fort, dating from 1816, built by Royal Engineers. In 1872, Saint Lucia Hill was remodelled into a public park; its fortifications were carefully preserved. Neptune Fountain is on the other side at ground level.